The World Heart Federation will be attending the 68th World Health Assembly (WHA) from 18-26 May in Geneva. 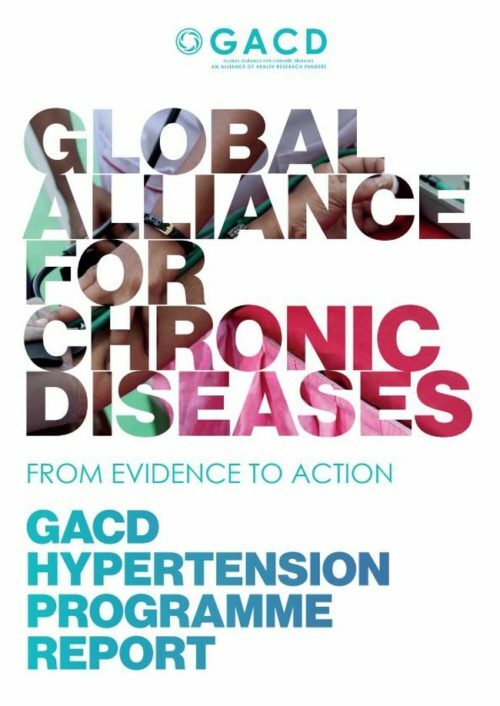 The agenda for this WHA promises to be particularly relevant for cardiovascular disease (CVD), as Agenda Item 13 is dedicated exclusively to ‘Non-communicable Diseases’. 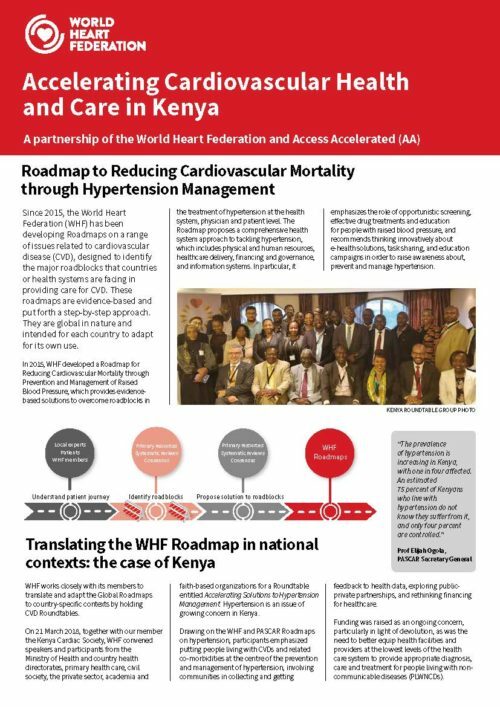 The World Heart Federation has created a practical roadmap that summarizes potential roadblocks (at different health-system levels) along the care pathway for patients with, or at-risk of developing, hypertension. This Roadmap presents potential solutions to overcoming these roadblocks and includes case studies from low-, middle-, and high-income countries, and identifies three key areas for action: opportunistic screening, improved treatment and education. Please contact us to request an invitation. Rheumatic heart disease is an NCD (non-communicable disease) of the poor, which kills and disables millions of adolescents in the world’s most marginalized communities. This preventable disease (already practically eliminated in Europe and the Americas), disproportionately affects adolescents in Sub-Saharan Africa, the Pacific, and the Asian regions. 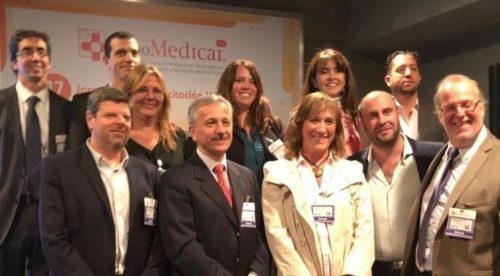 This meeting, which is open to health workers, clinicians, global health professionals and stakeholders from all development sectors, seeks to address why RHD progress has been so insufficient and uneven, and strategise ways that the disease can be integrated into existing global development frameworks. All are welcome to attend this event, you can register here. There is increasing evidence that major risk factors of NCDs and heart diseases also increase the risk of getting dementia in later life. Several recent studies have identified cardiovascular risk factors like smoking, mid-life hypertension and diabetes as important risk factors for dementia. This side meeting aims to address these connections in depth, focusing on the scientific research, behavioural nature of the shared risk factors, and the need to devise strong public health messaging that supports both cardiovascular and dementia health education. Having established the link, the meeting will set out an integrated approach to tackling the shared risk factors, informed by the patient experience. Please contact us at info@worldheart.org to request an invitation.